Anti-bullying event from “STAND OUT WITH ME” in conjunction with Ditch The Label took place in Birmingham, UK at The Historical Electric Cinema on June 1st. 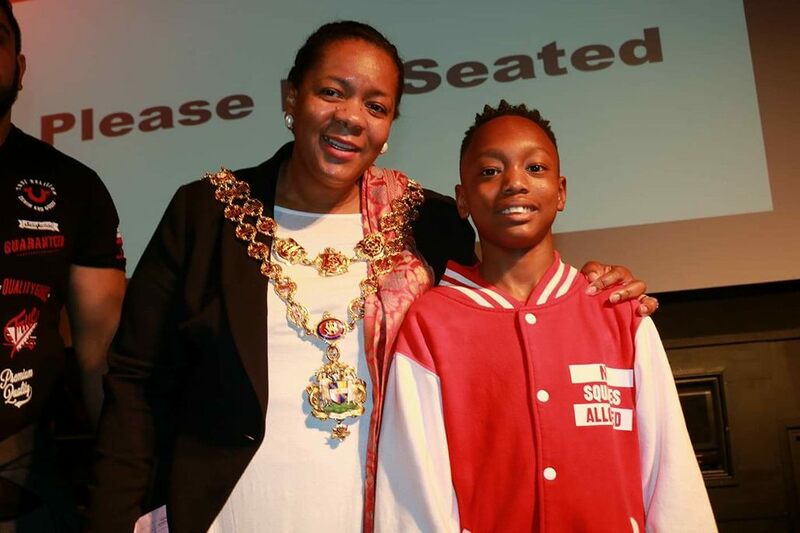 In Attendance was Birmingham Lord Mayor Councillor Yvonne Mosquito who extended her support to Bout Dat Life Apparel and the events holistic approach of raising awareness. We are thankful for the opportunity to showcase some new designs and will continue to support such important causes like Stand Out’s team put together with this!